Want to shop for awesome gadgets with only P1.00 or less? Yes, YOO can! At Yoobids.com, shop, bid and take home the item that you want for impossibly low prices. Yoobids.com is an online bidding site that gives you the biggest value for your money. Your spare change can definitely go places. How? It’s as fun and easy as playing you favourite game online. Compete with other shoppers across the nation by bidding on gadgets, gift certificates and other good deals on your favourite brands and other establishments. 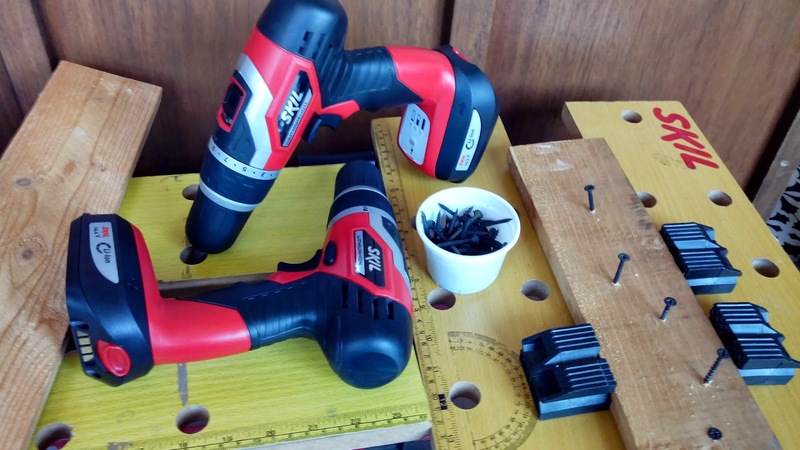 Leading power tool brand Skil kicks off its 90th anniversary with a celebratory campaign dubbed“May Tiwala Ako”,a tribute to its loyal users who have placed their trust in the brand. The campaign centers on building long-term relationships with the brand’s consumers and pays homage to its real users which include the professional workers, freelancers, small scale businesses, and tradesmen. WHICH BRANDS DO FILIPINOS TRUST MOST? In an ever changing world of preferences, and with the ongoing shift in the relationship revolution between companies and their consumers, is there still such a thing a BRAND LOYALTY? 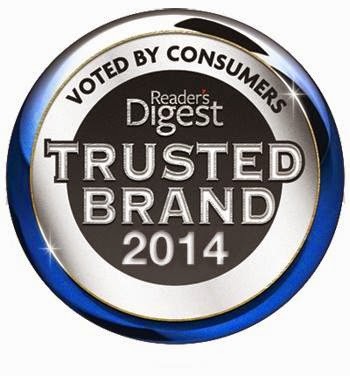 On its 16th year, Reader’s Digest conducts its annual Trusted Brands Survey in recognition of the companies that have consistently maintained excellent products and service to earn them a Platinum or Gold award. The grand awarding ceremony will be held on Wednesday June 4, 2014, at the CROWNE PLAZA MANILA Gracing the event will be Readers Digest Asia editor in chief Sue Carney and Readers Digest Group Advertising Director for Asia Pacific, Sheron White as well as the top executives of the winning brands. 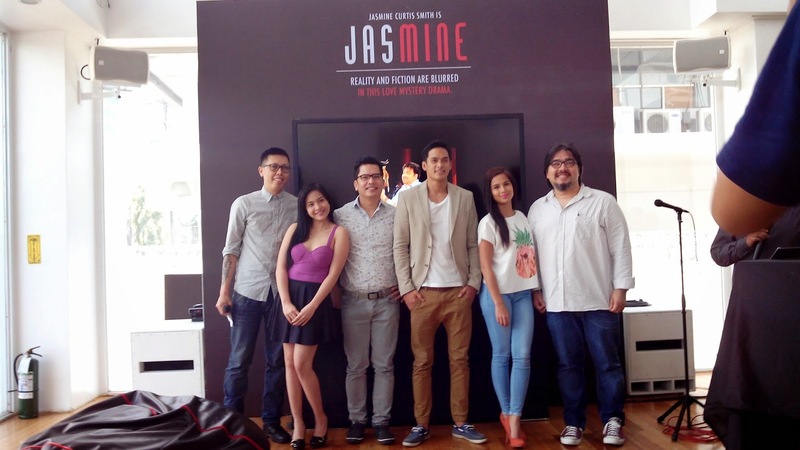 It's been a while since we had a mystery-drama serye in TV, and Ace Saatchi and Saatchi, Unitel and TV5 have come up with a breakthrough series starring Jasmine Curtis Smith as... uhm..."Jasmine". But don't belittle the simplicity of the title because it brings a great cast of unique characters, an interesting story, and an approach that is similar to american series which can uplift Pinoy TV series. Bangko Sentral ng Pilipinas Governor Amando M. Tetangco, Jr. stressed the continued positive outlook of the economy during his opening speech at the inaugural of the Philippine Retail Investment Conference. 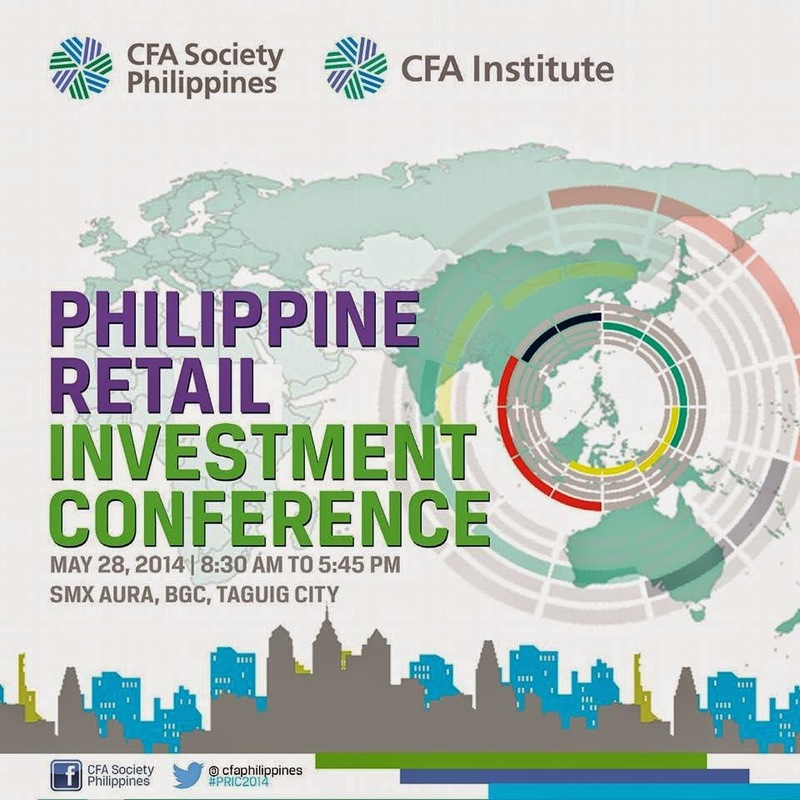 The conference organized by CFA Society Philippines is part of a global series of events to promote Putting Investors First Month in May aimed at increasing awareness and uniting investment professionals to place investor’s interests first above all others. More than 500 people are expected to attend the event at SM Aura, Bonifacio Global City. 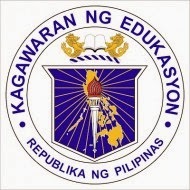 The Department of Education (DepEd) reminded all school authorities that collection of any fees during enrolment and the first days of class is strictly prohibited. The education chief added that certain contributions in public schools, while authorized by DepEd, do not mean that they are compulsory. “These contributions remain voluntary,” Luistro stressed. 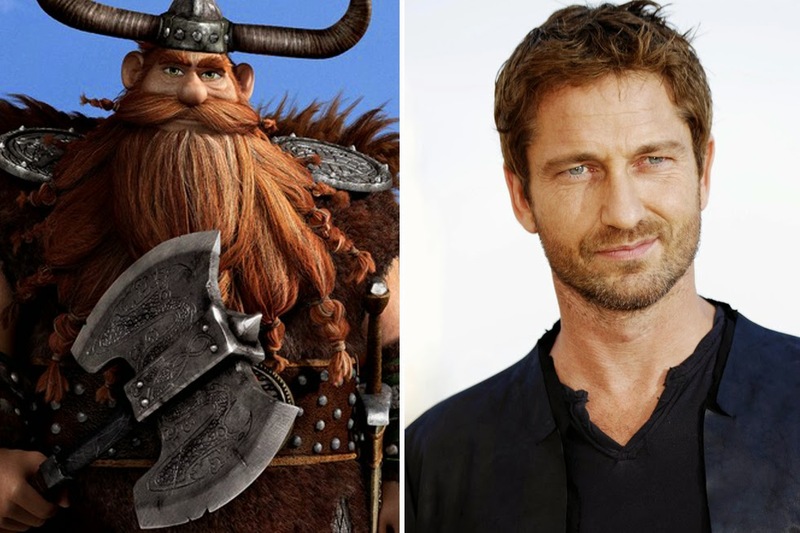 REEL DEAL: Dragons Have All Moved With Gerald Butler In "How To Train Your Dragon 2"
Bangs Garcia grew her career as a Kapamilya and has gone a long way from just being "Bangs" of the Let's Go and GoKada Go. Now she has projects from afternoon (Kapamilya Gold, Kambal sa Uma and Magkano Ang Iyong Dangal?) to primetime (Dyesebel). She was also featured in several magazines like FHM, Maxim and Uno. Still young and a favorite for her versatile acting prowess, Valerie "Bangs" Garcia has proven herself in showbiz and is also eyeing to be a future entrepreneur. 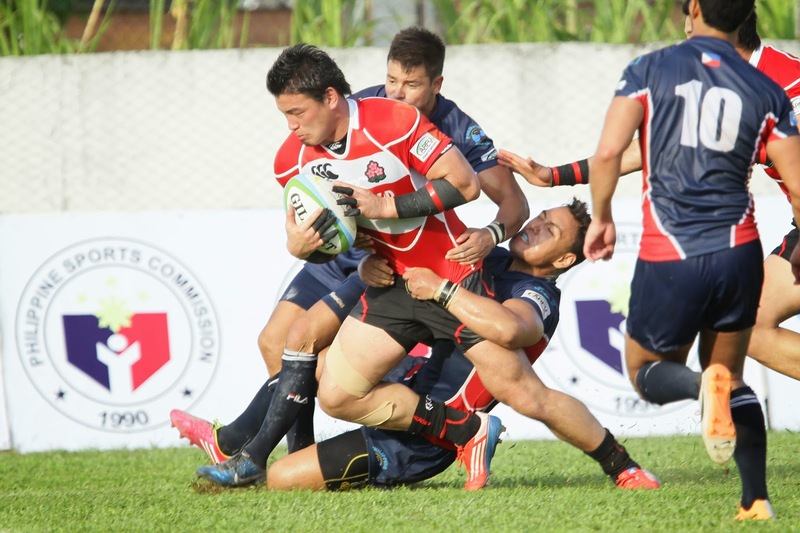 Al Gatmaitan maybe young but has achieved many feats which has given him a lot of opportunities here and overseas. On his pursuit for new heights in his career as a Tenor, he enrolled himself to the New York University Steinhardt School for Music and Performing Arts Professions. 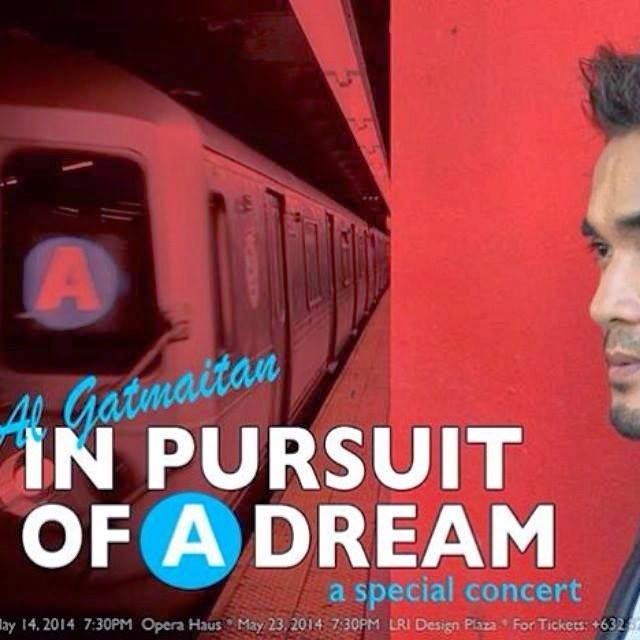 With his admission to the prestigious school for music he needs all the help he can get, thus a benefit concert was held last May 14, and 21, first at Opera Haus and LRI Design Plaza respectively. I went to the May 21st concert where special guests include Soprano Gabri Panilio , Ms. Tricia Amper, Mezzo Soprano Clarissa Ocampo , Flamengco Dancer Lisa Dino, OPM Hitmaker Aiza Seguerra, and world class Pianist and UST ean, Professor in Music and Statistics at the Conservatory of Music Raul Sunico, with Collaborative Pianist Karl Estudillo. Join and Have "Fun With Philip" This June! Philip Abadicio made his own lifestyle show that has its own formula of delivering real and interesting lifestyle television without being monotonous and structured way of presenting things worthy to check out. And being a man of public relations and style, he is never afraid of trying new things may it be going to hole-in-the-wall food finds to posh and elegant places. REEL DEAL: Ed Sheeran's Song in "The Fault In Our Stars"
John Green’s global bestseller struck a chord not only with young adults, but with readers of all ages, when it came out in 2012. The film, starring Shailene Woodley and Ansel Elgort is equally compelling, bringing Green’s indelible characters to life on screen. It tells the story of Hazel Grace Lancaster (Woodley) and Gus Waters (Elgort), who are immediately drawn to each other when they meet at a cancer support group. Friendship and a shared sense of humor turn into something much deeper for the pair and we are swept along on their extraordinary journey as they embark on a quest that takes them thousands of miles away from home, to Amsterdam. These days, you can do almost anything on your phone or tablet. You can take pictures like a pro, and even stream thousands of songs anytime, anywhere. In fact, 39% of Filipinos surveyed by TNS Mobile Life 2013 study said they’d rather give up television than their smartphones. And with smartphone penetration in the Philippines on a rise, going mobile just keeps getting better for more users. But aside from the many ways to work and play on-the-go, smartphones and tablets are also used in online buying and selling. That’s why AyosDito.ph, a local classifieds website of over five years, partnered with the nation’s leading telecommunications provider, Globe Telecom, for the FREEAYOSDITO promo. 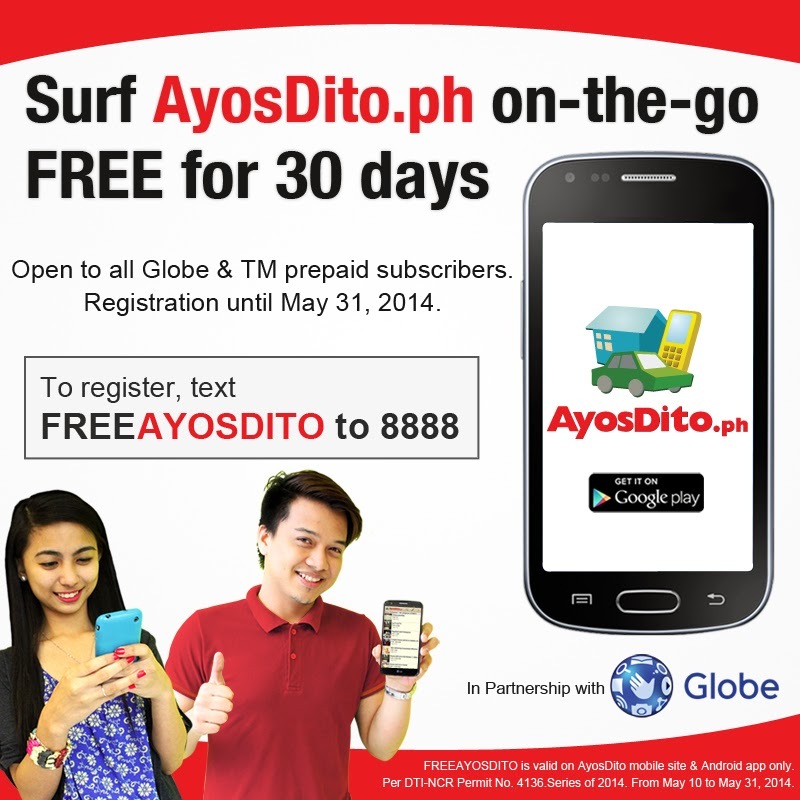 FREEAYOSDITO provides free mobile surfing on AyosDito.ph mobile site and Android App to registered Globe Prepaid and TM subscribers. Meet The New Endorsers of Victoria Court! Victoria Court is undergoing a lot of changes, and they have leveled up with their thematic rooms which has captured the attention of the public as well as patrons. And it does not stop there, as they are improving their facilities and services, they are going a step ahead their competitors. Now, they are introducing new members to their family...well it is literally a family of the celebrity couple Troy Montero and Aubrey Miles together with their son Hunter. This gorgeous family will be the new faces for Victoria Court promoting on their branches as well as their family-friendly amenities that will attract families and friends to check out Victoria Court. Buddha-Bar Manila brings in International DJ and a Maserati Ghibli! End summer with a bang! 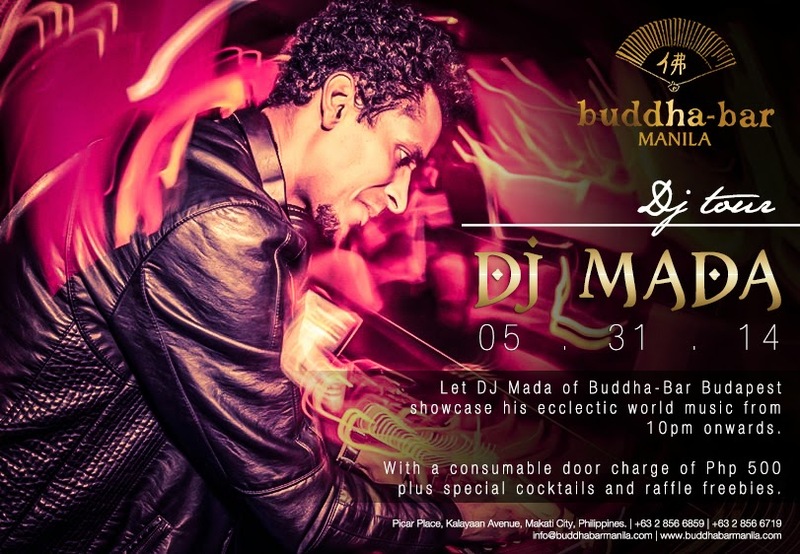 Get ready as Buddha-Bar Manila brings in International DJ, DJ Mada. On May 31, 2014, Saturday, 10PM onwards, troop over to Buddha-Bar Manila and experience world-class music mix by DJ Mada Plus, an exclusive look on Buddha-Bar Manila's latest giveaway the Maserati Ghibli 2014! Join us and celebrate yet another explosive night only at the hip Buddha-Bar Manila! Nilo Omillo, a real estate broker for Vista Land for 22 years, is driving in style these days. In a recent ceremony awarding the exemplary brokers of the company, Vista Land Chairman and former Senate President Manny Villar personally handed him the key to a sleek Mercedes Benz E Series. For someone who used to clean bathrooms and knead dough in a bakery, to be rewarded as such means that Nilo, who still has the self-effacing quality of his old days, has reached a personal milestone. 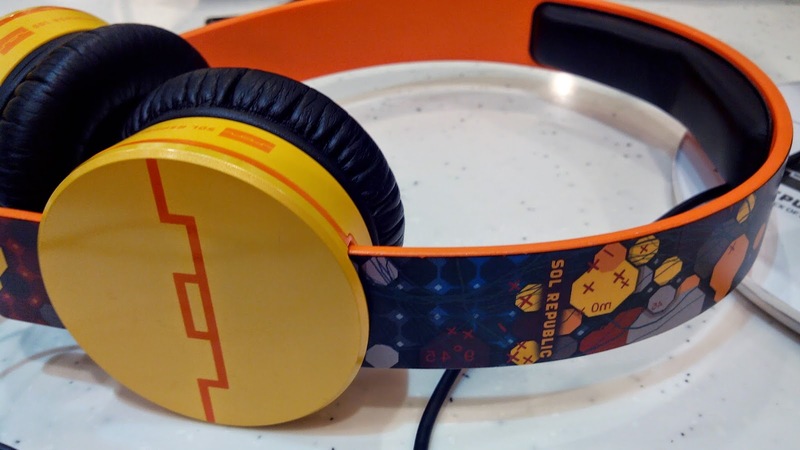 Committed to changing the world one listener at a time, SOL REPUBLIC, the first music lifestyle company of its kind, is dedicated to delivering innovation in sound, style and durability, offering amazing headphones that are affordable for virtually all music fans. Many would know Abby Asistio as a singer, songwriter and TV host but they would have never knew that she has been suffering Alopecia Areata most of her life which has one way or another affected her confidence and the way she has to confirm to conceal her condition. But despite this hair disability, she proved and went on to be successful in music and entertainment. “I went through a lot of tough periods in my life. Growing up, I accepted the fact that I could never meet that standards set by the world when it comes to beauty. If I were to even fit in and be considered normal, I must resort to hiding under hats, bandanas and my ever reliable wigs,” said Abby. Bringing the X-men Trilogy, First Class, and Wolverine movie series together is what people have been waiting for. X-Men Days of Future Past is worth the wait after the series has gone through the meticulous reviews of movie buffs and comic geeks. 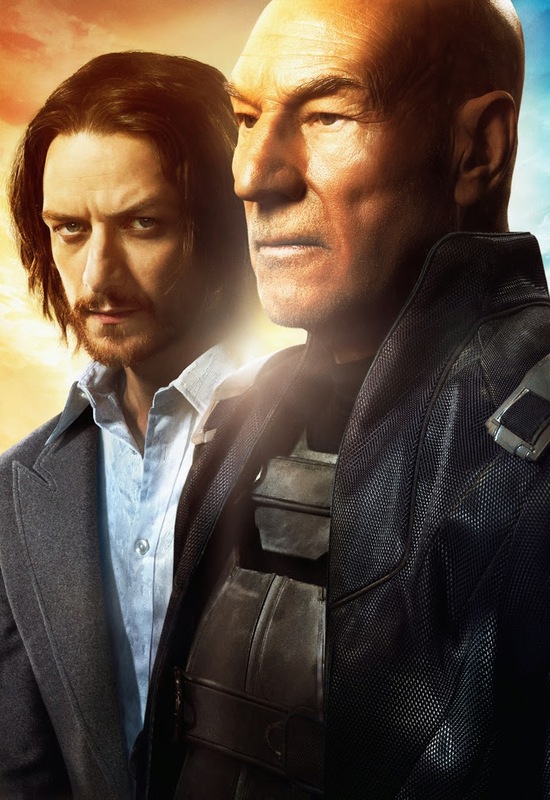 With a powerhouse cast and most of them are award winning actors, beyond the mutant powers is the powerful smorgasbord of acting prowess that gets all the emotions running plus the action and great effects a feast for the viewers. New mutants also are seen here like Bishop, Blink, Warpath, Sunspot and Quicksilver! 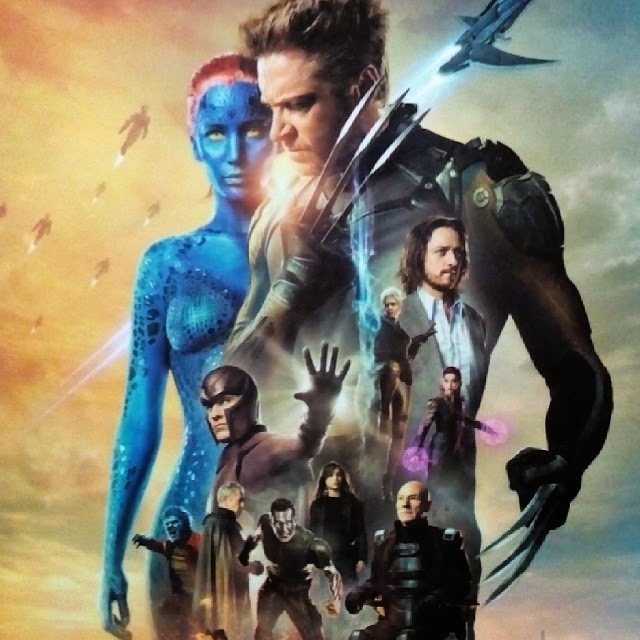 Bringing the (futuristic) X-men and the First Class is a plot nightmare as they have to conform with the timeline of all the films to prove its consistency as a single franchise. To date it will be Hugh Jackman's seventh time to reprise the role of Wolverine, and there will be another one in 2016, so its not over yet. HANSEL AND GRETEL will come to life on stage through colorful sets, props and costumes, beautiful songs and music, and most of all, the genuine portrayal of the professional theater actors ages 7 to 13 years old from Kids Acts Philippines. HANSEL AND GRETEL is the musical play for children wherein Kids Acts Philippines intently integrated the most important learning theory of Dr. Howard Gardner of Harvard University which is called the “Eight Multiple Intelligences of the Children.” The play incorporated every intelligence type in the specific scenes to enable children appreciate the total importance of learning while being entertained by the play. This musical play for kids and by the kids is an advocacy to augment the interest of kids in performing arts. HANSEL AND GRETEL is Winner of 26th ALIW AWARDS 2013 for Best Production for Children and 2013 Broadwayworld Philippines Award for Best Book and Lyrics for a Filipino musical. 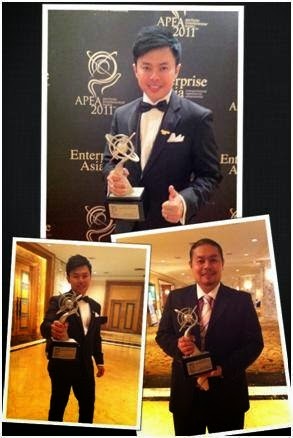 Considered one of the most prestigious awards for banking and finance, the Asian Banker’s International Excellence in Retail Financial Services Award Programme uses a stringent three-month long evaluation process to determine the winners of each category based on a balanced and transparent scorecard. In particular, the Best Payments Product award is given to the bank whose product has shown exceptional merit in terms of market share, growth, overall product and operational excellence during the year. Online Shopping is very popular now in the Metro and in the Philippines. With more positive projections of mobile market booming exponentially, the market for online selling and shopping has got the attention. 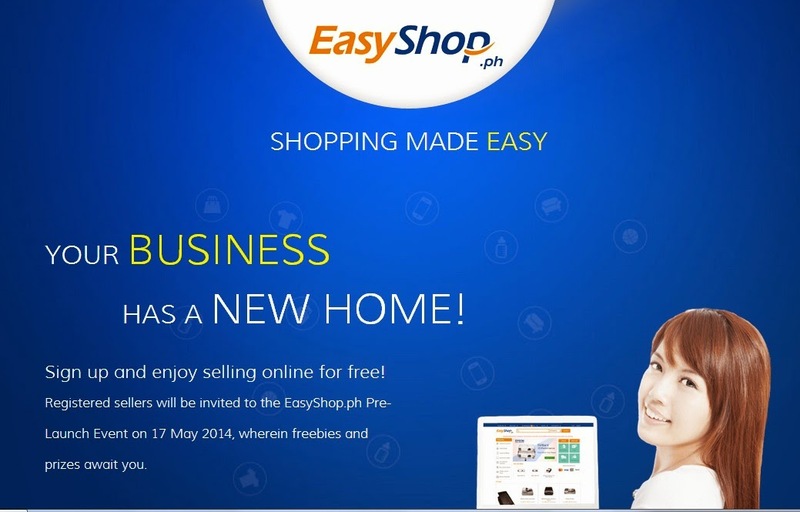 EasyShop.ph had their Seller’s Night Event last Saturday, May 17 in Greenhills, San Juan City, Philippines. Inviting Online Sellers to join in and register now and soon to start business on June 2014. Son of the OPM Hitmaker April Boy Regino, JC Regino now comes forward as a full-pledged artist with a self-titled EP album under MCA Music. Having to tour with his father and grow up with his songs and musicality, JC has looked up to his dad as his inspiration and even has acquired the same high caliber vocal prowess like his father. He was also prepped for the world of music by performing as front acts for his father in many of his concerts. His first attempt made him more determined JC to impress his greatest critic and finished “Hanggang Sa Dulo Ng Aking Buhay” and “Di Na Ako Iibig Pang Muli” both included in their father-son album, “Idolstar” in 2010. 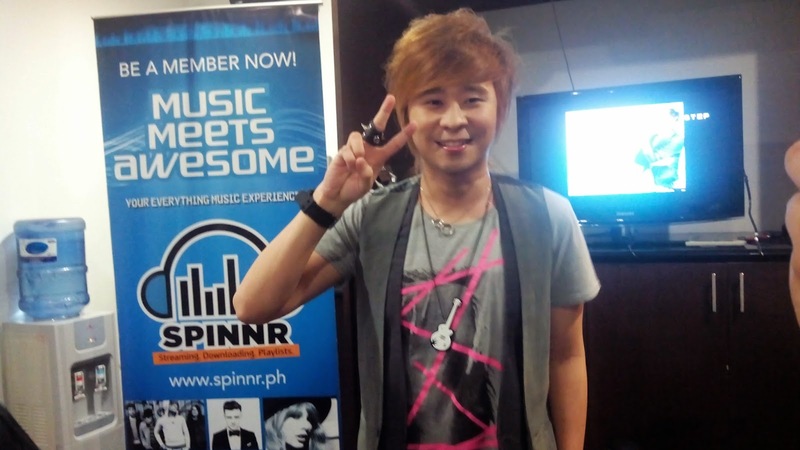 That was also JC’s first foray into the music scene and got more fascinated with the ins and outs of the industry. 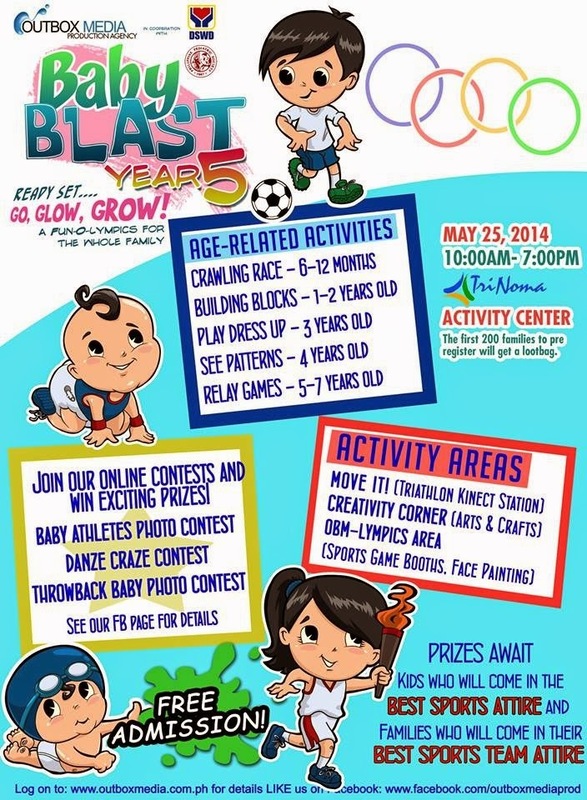 Go, Glow, And Grow At Baby Blast year 5! Rearing a child in this modern and terribly fast-paced environment is a challenge most parents have. You may be happy to see your child developing a skill in one developmental aspect, but he or she may be lacking in another. How do you identify problem areas and help him or her reach their full potential? Outbox Media Production Agency once again invites you to the grandest family event of the year! Running on its 5th year, “BABY BLAST!” an annual event focusing on the importance of Early Head Start (EHS) Education, continues to bring together EHS advocates, teachers, doctors, parents and kids, through a fun-filled family event happening at the Trinoma Activity Center on May 25, 2014, from 10am-7pm. Would it be a band, a boy band, or a solo act? Getting a crack on being the next Original Pilipino Music (OPM) star are the Top 6 of “Dreams Get Real,” a music talent search organized by McJIM Classic Leather. 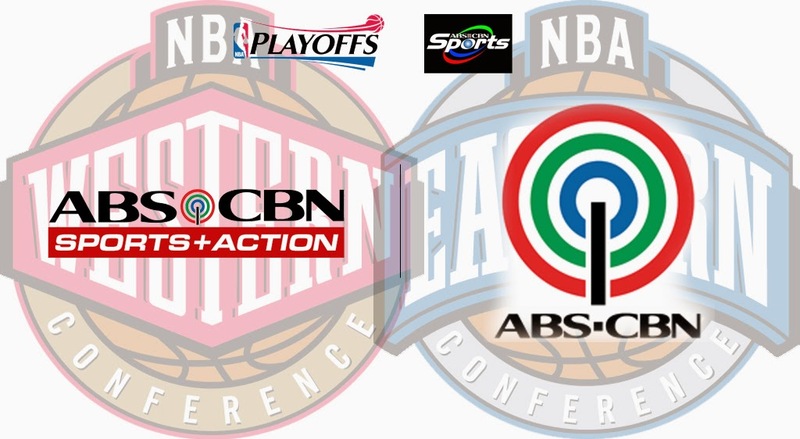 Battling it out in the decisive grand finals slated on June 30 are Archetype, CK Arca, Dream of Pearl, Fifth Dynamics, JBK and Neo Domingo. In the run up for the grand finals, the Top 6 have recorded and released their debut singles in radio stations nationwide and be featured in MTV Pinoy for the month of June. A jury composed of music industry stalwarts led by project head and public relations executive Chris Cahilig and multi-awarded arranger Jonathan Ong of Sonic State Studio will take into consideration radio airplay, radio chart and Youtube views as well as overall potential in selecting the grand winner. 1. Opening our season is the award winning choreography of Agnes Locsin, LA REVOLUCION FILIPINA, with a libretto by Dennis Marasigan and set to the music of Maestro Ryan Cayabyab. 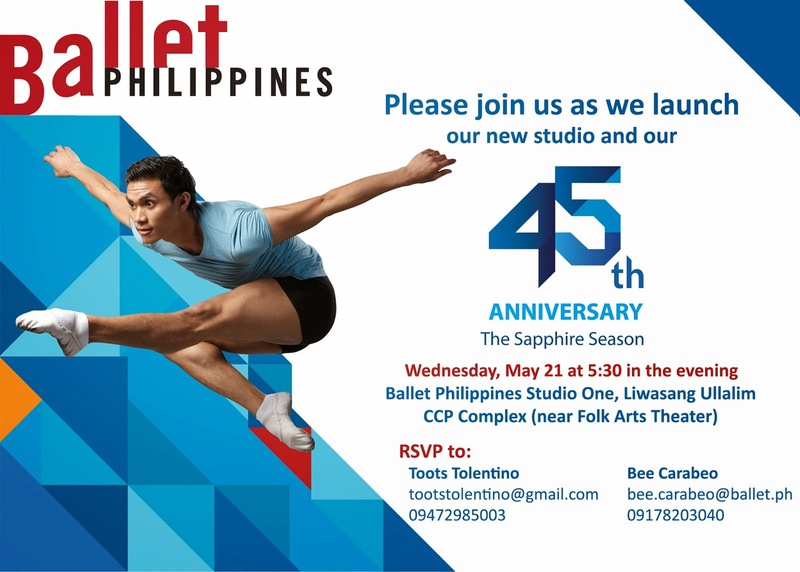 This "powerful and poignant" production will give you another reason to be honored to be born of the Filipino race. Global leader in computing innovation Intel recently held the Intel Mobility Day to showcase the latest host of devices for increased connectivity and productivity. This year, Intel is set to drive its solid line of tablet devices and full-performance 2-in-1s to provide consumers options at the best value. According to Intel Philippines country manager Calum Chisholm, the tablet market in the Philippines continues to increase exponentially and is expected to post a 40 percent growth this year. As both multinational companies and local game changers present more choices in Android and Windows platforms, Intel’s technology will remain the mark of excellence. Chisholm further adds that the company is working closely with its OEM partners to integrate its leading 64-bit technology to increase mobile performance and storage capacity. A new online marketplace, EasyShop.ph will have a Seller’s Night Event on Saturday, May 17 in Greenhills, San Juan City, Philippines. The pre-launch event, which is set at 6 p.m. to 10 p.m., hopes to attract online sellers and merchants who want to be among the first to be featured in the website. Freebies and prizes will be given away to those who will attend the occasion. After a long break from releasing music, the country’s R&B princess Kyla is back full force with a stronger R&B sound and a passion for showing emotions through her music. Her debut in 2000 up to this date have talked so much celebrated as one of the most uniquely talented artists of her generation, but the new album “Journey” via PolyEast Records proves that she still holds the title. “I have come from a long journey to finally release a new album again and I can say, it feels to great to be back. This new album brings so much excitement and fulfillment in my career that now I have a family of my own, I’m back to what I love doing the most—singing and recording songs for my fellow music lovers” she adds. Twenty-five years have passed since the magazine that changed the face of Philippine fashion first hit the stands, and now that it has evolved into the country’s premier authority in style, Metro magazine chose to hold a grand thanksgiving celebration for its grand anniversary with the Metro Silver Linings Party, held last May 13, 2014. Elabram Systems Group, the preferred partner of different global telecommunication companies worldwide will be participating on June 23- 25, 2014 as speaker and exhibitor at Amsterdam for LTE World Summit which is the biggest 4G event in the world and the biggest gathering of Telecommunication companies globally. The LTE World Summit will celebrate also its 10th year and will be represented by 125 countries, 3600 participants are expected to attend and 150 exhibitors with the likes of Huawei, Alcatel Lucent, Samsung, Juniper, Ericsson among the few big wigs in the industry. For tonight's concert, special guest artists include: TV, film and stage actress Ms. Ayen Munji-Laurel, Sopranos Karla Gutierrez, Gabri Panlilio, and Janine Santos; Tenor Nazer Salcedo, Baritone Lawrence Jatayna and Mezzo Soprano Clarissa Ocampo.